Water Damage and Mold, the One-Two Punch Against A Healthy Property! When you experience water damage that leads to mold, it can cause all sorts of problems for you and your property. Nothing seems to be the same afterwards. Until the matter is resolved of course. It is one of the greatest one-two punches since Batman and Robin. Since Muhammad Ali. Since Laverne and Shirley. OK, to the real stuff here. It’s not a laughing matter when mold strikes a property because of the perpetrator water. Water is a great thing when it is kept running in its proper place. When it behaves like you want it to. Like, in a tub or a sink, or a bucket, or a hose that has a spigot attached. But, when water gets on the loose, uncontrolled, that is when it can wreak havoc on any property, its surroundings and beyond! 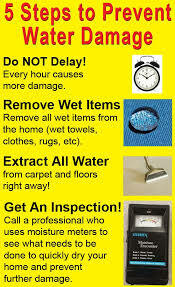 Water damage can be very costly. As the chart depicts, if we check our properties’ water lines, our flushing and drainage systems regularly, we might be able to prevent a nasty water intrusion, like sewage backup. One of the most fatal of these can be a burst pipe. Burst pipes can cause water to hit a property in all directions, damaging carpeting, padding, vinyl flooring, baseboards, walls, trims, insulation, studs, etc. You name it. If it is in the path of the overflowing water it will get damaged for sure. Many customers do not want to remove damaged materials when they have Chicago water damage or flooding. It is imperative to prevent the one-two punch, that is, water damage and mold removal, to get at the source of the problem immediately. The drying process needs to take place right away. Otherwise the bacteria we know as black mold and other species of mold can develop and quickly. We must not panic and remember to handle first things first. 1. 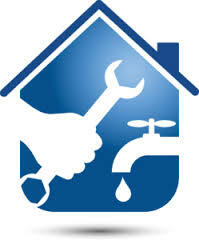 Shut off the water supply to the home. 3. If you must leave the electricity on, please do not use appliances or power tools in that area. 4. Do not use electrical outlets in or around the damp and wet areas. Taking these necessary precautions came keep you from making a fatal mistake until help arrives. Get Help Fast! Don’t delay in getting professional help from a trusted disaster recovery service company that knows water damage, flooding, wet basements or dealing with rising water issues. It’s not worth the headache or the expense to try to do it yourself. Remember, you are dealing with the “one-two punch”, water damage that can and usually leads to mold. Get wet items out of the way as soon as humanly possible. Be careful not to grab too much at one time, as this can be back-breaking, exhausting and counter-productive. When help arrives, the professional water damage and mold restoration company in Chicago, they will start to extract the water from the area as quickly as possible. This may mean setting up submersible pumps if the water is too high. Of course, if it is not then a water extraction machine of some sort will do the job! Moisture readings should be taken at regular intervals once all the wet items, damp carpet and padding, wet furniture, clothing etc are removed from the area. Once this is done, it may be necessary and on many occasions it is, to have the baseboards popped off, and have the drywall possibly removed from 2 feet up to 4 feet high from the floor. Sometimes just to drill a few holes at various intervals would suffice to let air flow assist in drying out the space. Therefore, a good supply of air movers to circulate the air space is necessary. The water damage restoration company will employ commercial drying equipment such as a dehumidifier to lower moisture and humidity levels to prevent your property walls, doors, trims from buckling and because of excess moisture, if they have not already reached that stage upon their arrival. 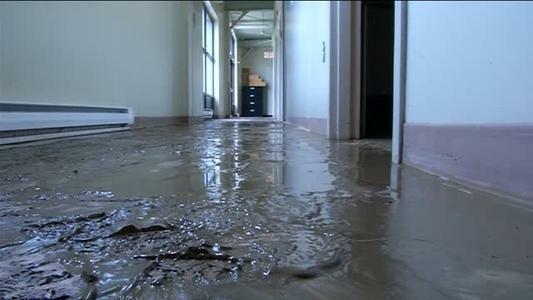 Here is where the expertise of the water damage contractor comes in. If you have not waited too long to call and the restoration process starts immediately, mold prevention can take place before the bacteria has a chance to get started in its saturated environment. If the call to get help after water damage, or water intrusion takes place beyond a 48 to 72 hour period, then the second part of the “one-two punch” has license to start establishing itself in your property and it will start to devour, or feed on as much of your porous materials as it can. 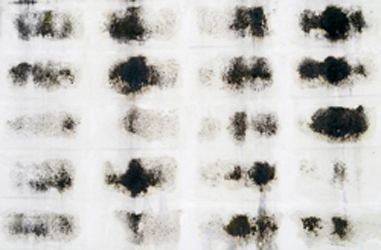 BLACK MOLD CAN WREAK HAVOC! The average customer waits a bit too long to do anything about their water intrusion to their property. Then there are the ones that do act right away, you know, the do-it-yourselfers! Now while there is nothing wrong with doing it yourself, to save some money, there is a problem with not doing the job right. And let’s face it 85% of the time, the customer does not handle the job right. How do we know they didn’t? Because they start to see that nasty stuff up above on their walls, baseboards, trim, doorways, etc. It is a tell-tale sign that something wasn’t implemented right, or overlooked. It means that there was moisture that was missed somewhere. Moisture is the catalyst that allows mold to grow. And mold needs to eat. So it searches out areas where it can feast on materials that are helpless. Old clothing, old shoes, tablecloths, drywall, wood, furniture made of wood products, curtains, anything that it can devour, it will devour. When Stachybotrys mold is growing on wet material, the spores do not disperse as easily because the spores are held together by a sticky/slimy coating. When the material dries out or is disturbed, the spores will spread through the air. 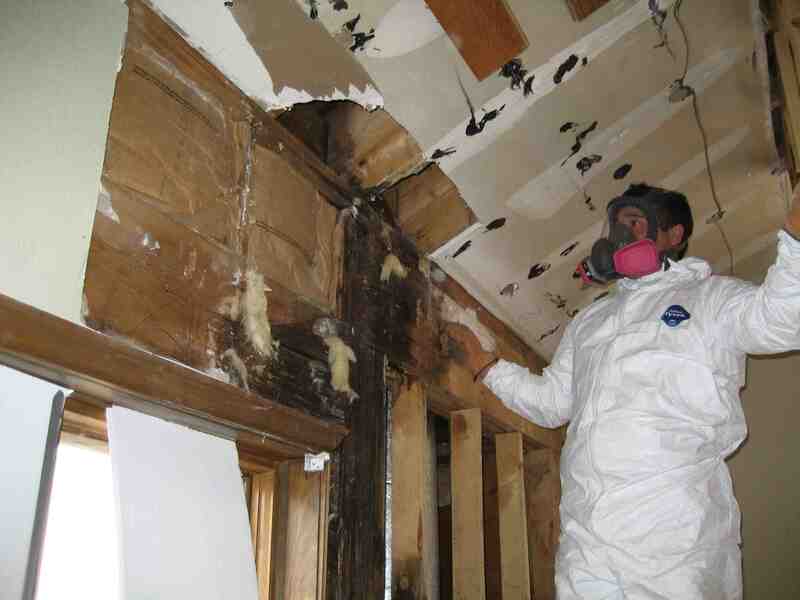 The main concern of mold remediation professionals is to prevent the spread of the black mold. This is accomplished through containment, which is the process of creating a poly barrier around the area where the Stachybotrys mold is growing. Therefore it is of the utmost importance to get rid of the deadly strain as soon as possible. Now while there are many companies out there on the internet and in your neighborhood that claim to deal with mold, here is where caution is necessary. You must do your due diligence. Do research on the company you are considering. Find out what they know, how long they have been in business, do they have references. Maybe pictures of their work. What is their reputation on the internet? Is it solid? Let’s face it, every company receives complaints. They wouldn’t be a service if they didn’t. Complaints are not terrible in themselves if they are handled properly and the company in question sought to the best of their ability to resolve the issue. You want a company that is proactive. One that communicates like they are a part of the family. One that understands the pain you are feeling inside as you search for answers to your many concerns about the “one-two punch”, water damage and mold. 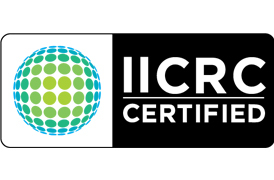 DOES YOUR WATER DAMAGE RESTORATION COMPANY QUALIFY? Isn’t it wise just to go ahead and get the job done right the first time so you can move on with your life? Yes it is!! 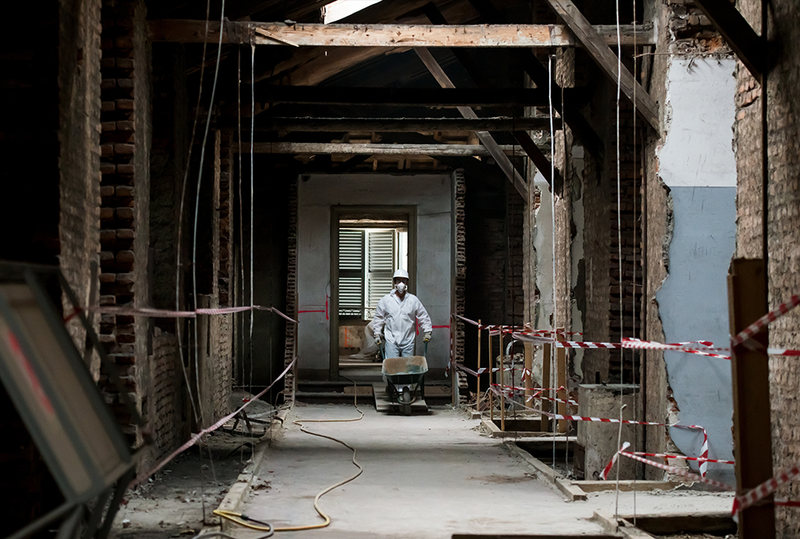 The CleanUP Guys are Chicago mold removal and mold remediation specialists! At the service in the entire Chicago area for more than 21 years! If you need help with your mold project, be it commercial or residential service, please give us a call at (773) 885-8528 or email us direct at sherm@thecleanupguys.com. You will find us to be just as good if not better than Company B!